The Telangana honour killing case has taken a shocking turn, days after a 23-year-old man was brutally hacked to death in front of his pregnant wife while leaving the hospital. The cops have reportedly arrested seven men, including the killer, who was held in Bihar. As per police, the gang was hired for Rs. 1 crore to do the job, reported NDTV. The reported also revealed shocking facts as it is believed the gang have links to the Pakistani Inter-Services Intelligence (ISI). Of the total amount allegedly promised, the killers had reportedly already received Rs. 18 lakh. On 14 September, Friday Pranay Kumar, an engineer by profession left the hospital in Nalgonda with his pregnant wife, Amruthavarshini Rao after a check-up. As they reached the gate of the hospital, a man came at him with a machete and struck him until he collapsed and died. 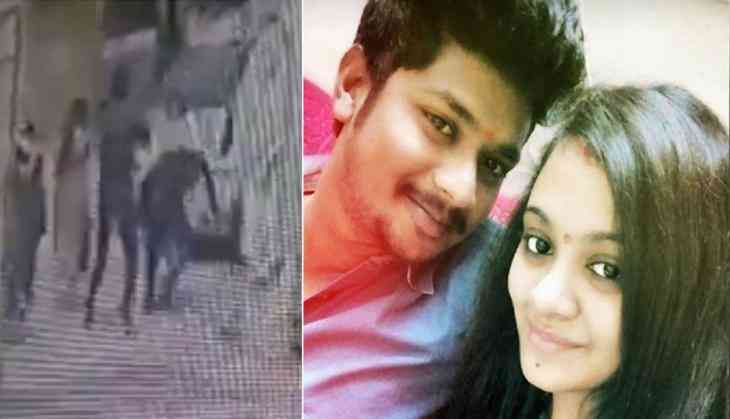 Meanwhile, Amrutha alleged her father's Maruthi Rao and uncle Shravan Rao as the suspected of the planning and plotting of her husband's killing.  "We were always worried that there is a threat from my family and even went into hiding for some time, but we did not anticipate cold-blooded murder," said Amrutha. 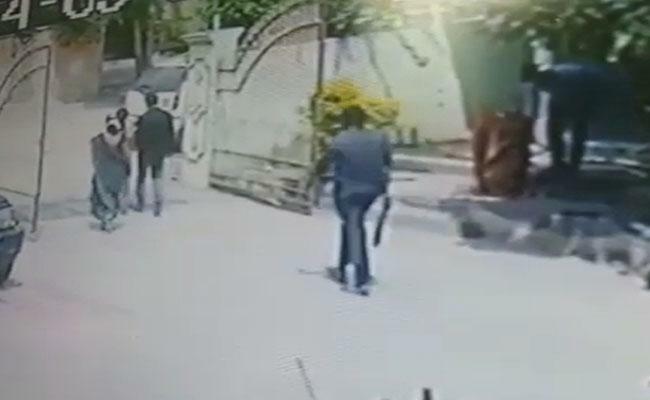 The engineer's murder was caught on hospital security footage in Nalgonda. Maruthi Rao, a real estate businessman, is among the "richest and most influential" in the region, say police sources.